DEBRICH Custom Joinery are focused on delivering the highest standards of workmanship and an excellent level of service in all they do. Combining industry expertise, cutting-edge materials and flawless execution, they take pride in consistently producing outstanding results, whether for one-off items or full scale fit outs. 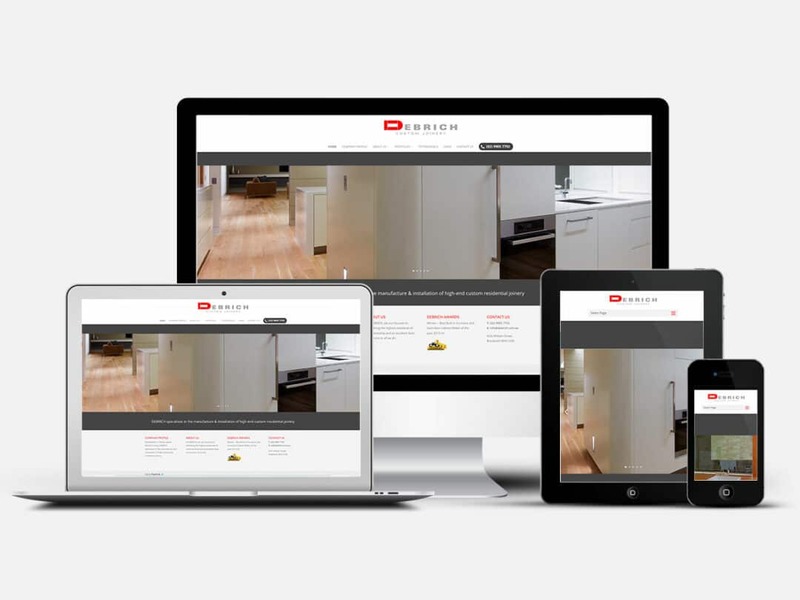 DEBRICH Custom Joinery owner, Richard Curley recently appointed Pixel Fish to deliver a refresh for their website to function as a modern online portfolio, showcasing their joinery work.